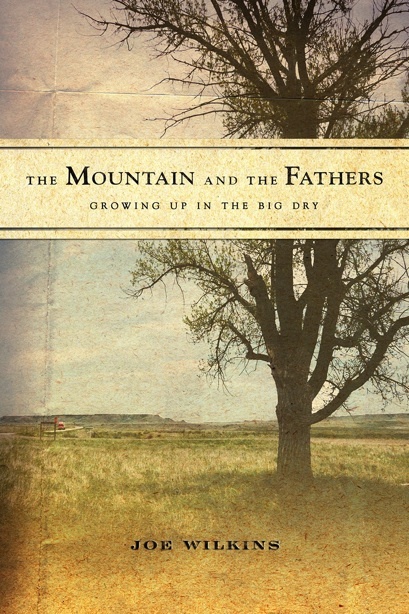 On Thursday, March 7, I’ll be at the Counterpoint Press table at the AWP Bookfair in the Hynes Convention Center in Boston, MA signing copies of my memoir, The Mountain and the Fathers. Stop by if you like! Also, there’ll be lots of other wonderful Counterpoint titles at the table to peruse as well, including David McGlynn’s memoir A Door in the Ocean; BK Loren’s novel Theft and collection of essays Animal, Mineral, Radical; Susan Sherman’s novel The Little Russian; and Dana Johnson’s novel Elsewhere, California. Great books all!